I love hearing about other families. 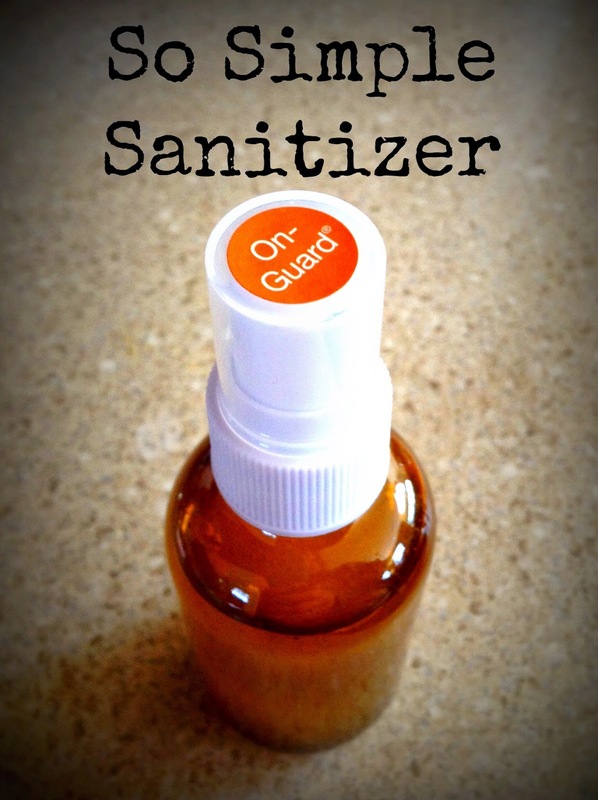 I read tons of blogs on how other families run their households or what they eat for dinner or how they homeschool. 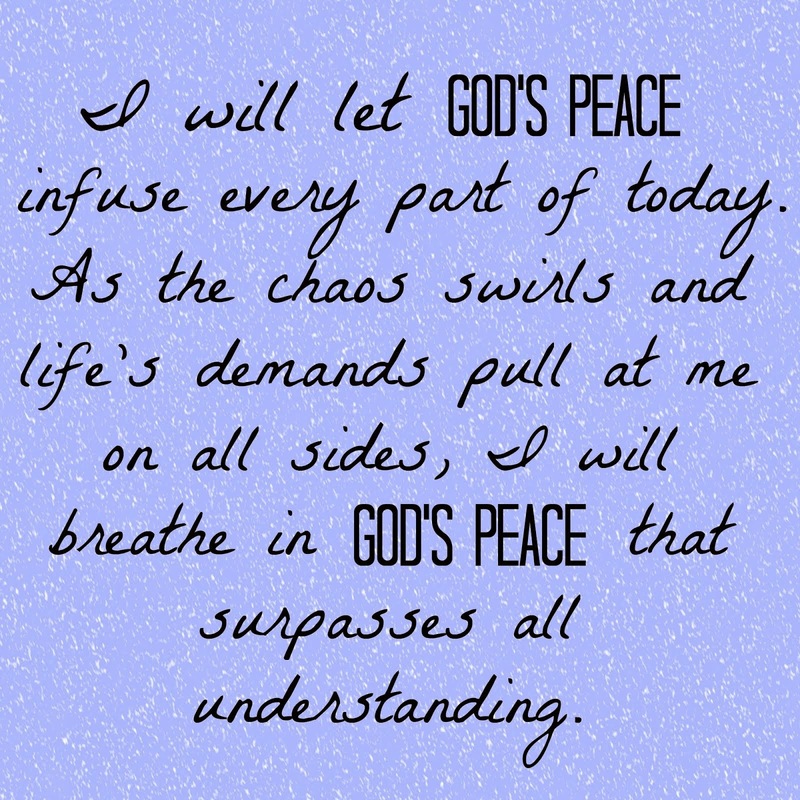 So, you can only guess that I love to learn about the Duggars as well! In Hospitality with Michelle Duggar, Michelle was glowing as usual. She was well-spoken as she addressed a women's tea at the recent Food and Family Conference. Beall Phillips (of Vision Forum fame) facilitated questions in and around the topic of hospitality and Michelle answered them intently. My favorite message offered by Michelle was that if you wait until the perfect moment to extend hospitality-- when your house is perfectly spotless or when you can afford to serve the perfect food, for instance-- you stand the chance of missing out on the fellowship and blessings that go along with hospitality. 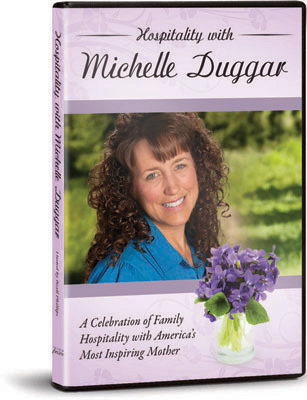 If you're interested in what hospitality looks like in the lives of these two experienced moms (Michelle & Beall), Hospitality with Michelle Duggar is a fun way to gain insight into the calling of hospitality. The DVD with a box of lovely-flavored tea would make a great gift this Christmas, too! I've shared with you all my past struggles in entertaining before. My new-found hope when entertaining guests is that my kindness, joy & hospitality will outshine the taste of the meal and the cleanliness of the home! 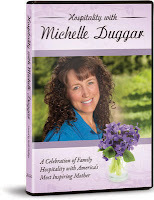 Vision Forum has provided me with a copy of Hospitality with Michelle Duggar for the purpose of reviewing it. I received it at no charge and I am under no obligation to return the product but can keep it for my own personal use.